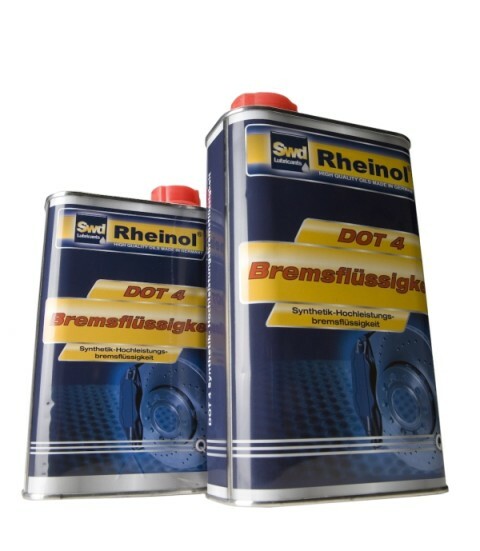 Synthetic high-performance brake fluid for modern vehicle brake systems with disk or drum brakes. Mixable with brake fluids of the same specifications. Corresponds to FMVSS 116, SAE J 1703/J 1704 und ISO 4925 Class 4.